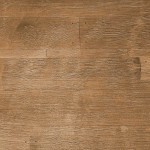 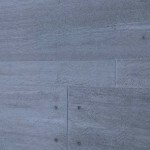 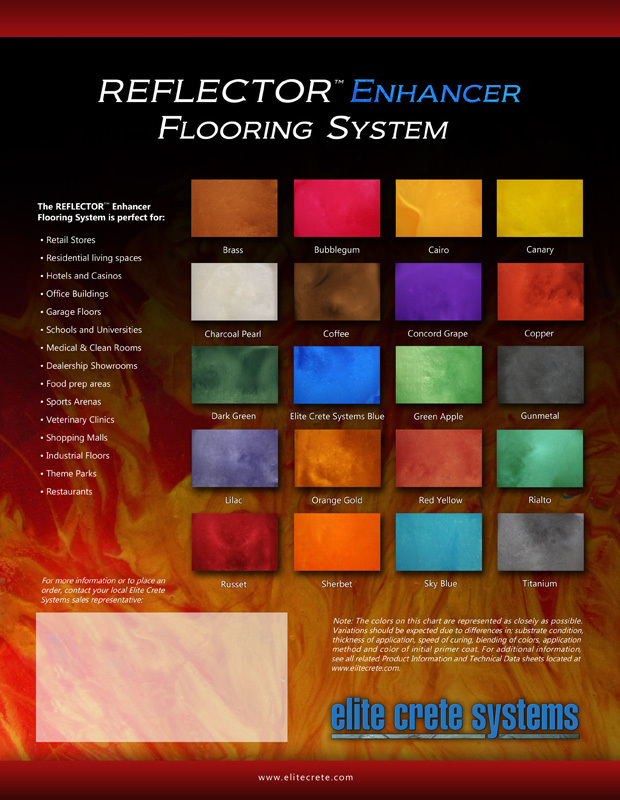 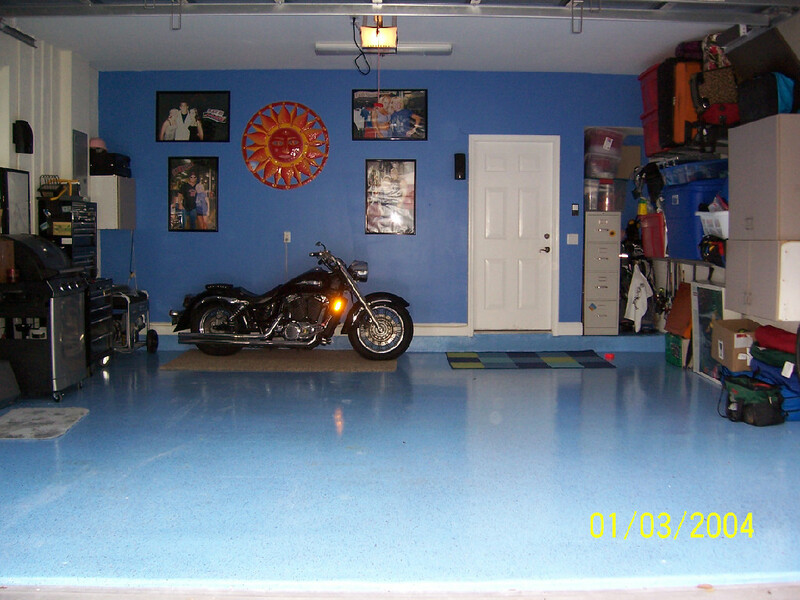 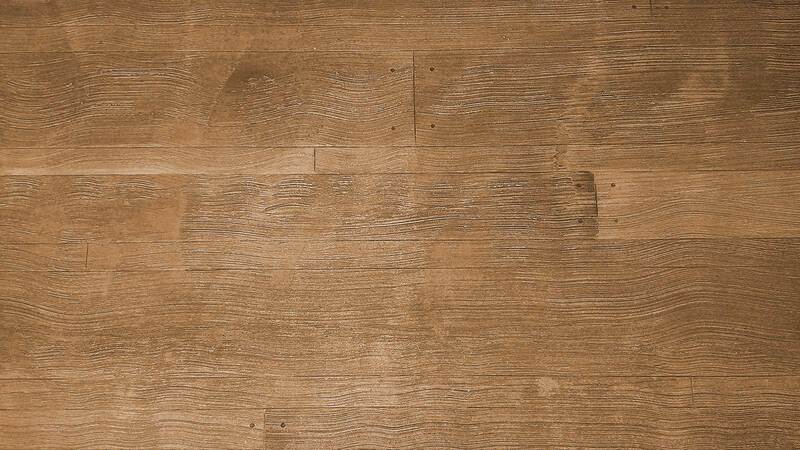 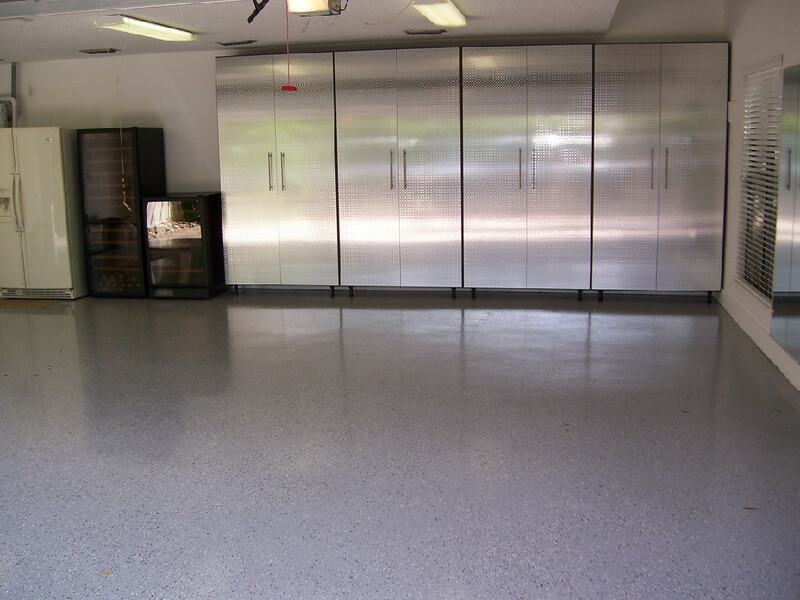 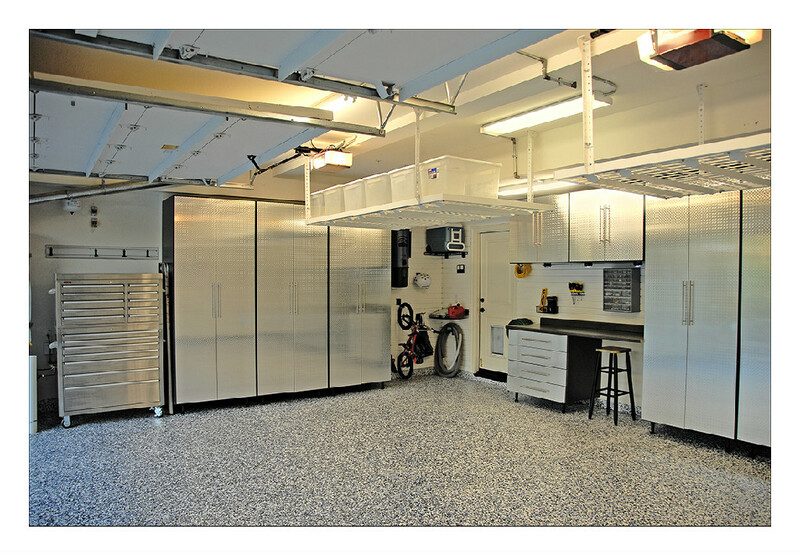 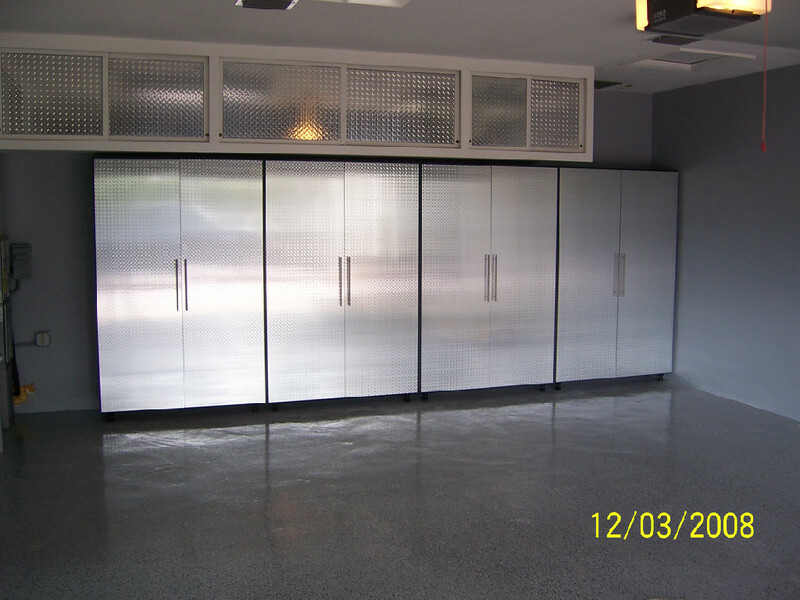 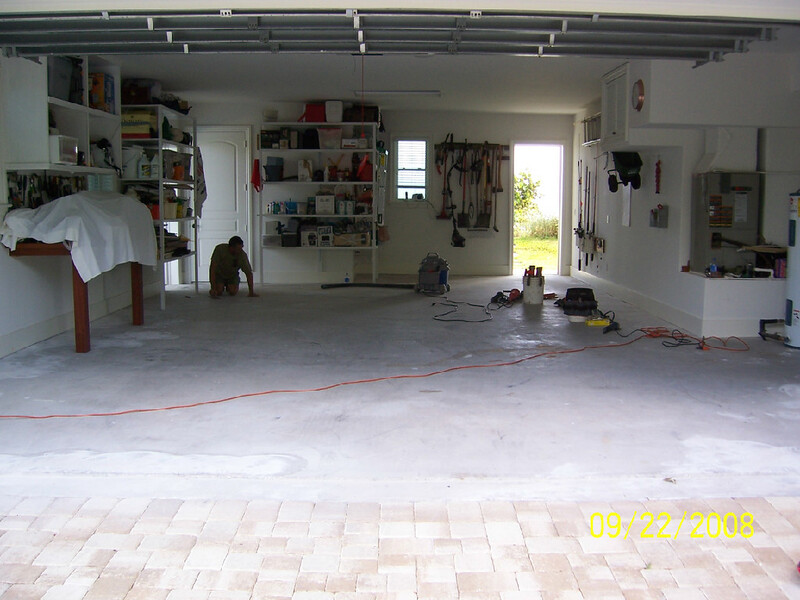 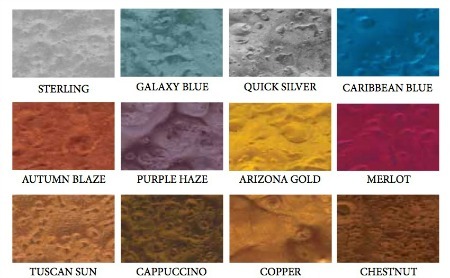 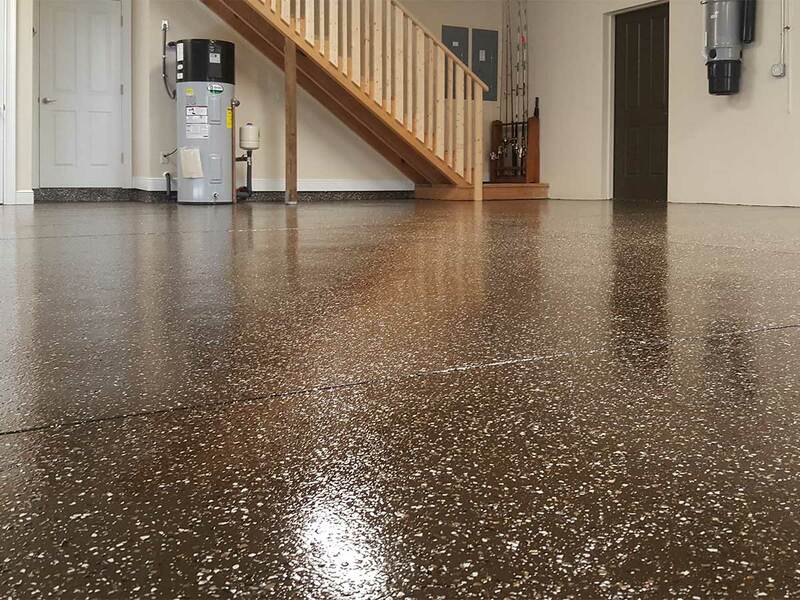 There is no more cost effective way to add comfortable living space to your home than to improve a garage, or covered patio area with a beautiful epoxy floor. 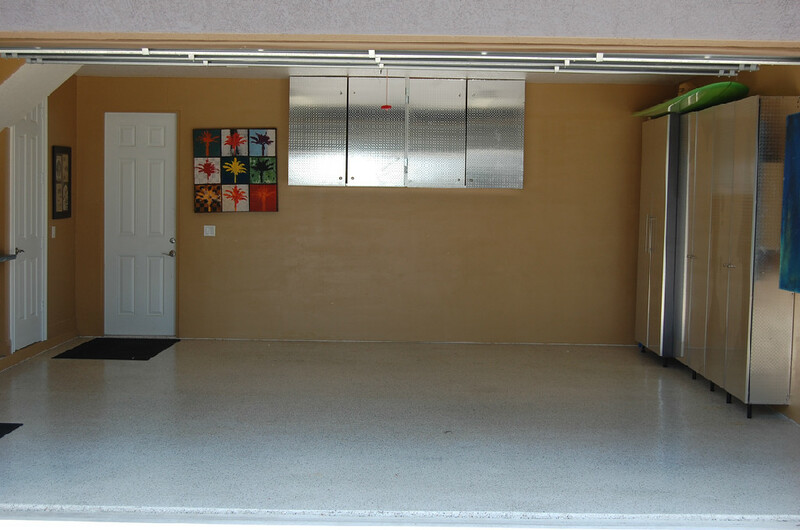 "Quickly turn your garage into a game room, or your patio into an outdoor family room." 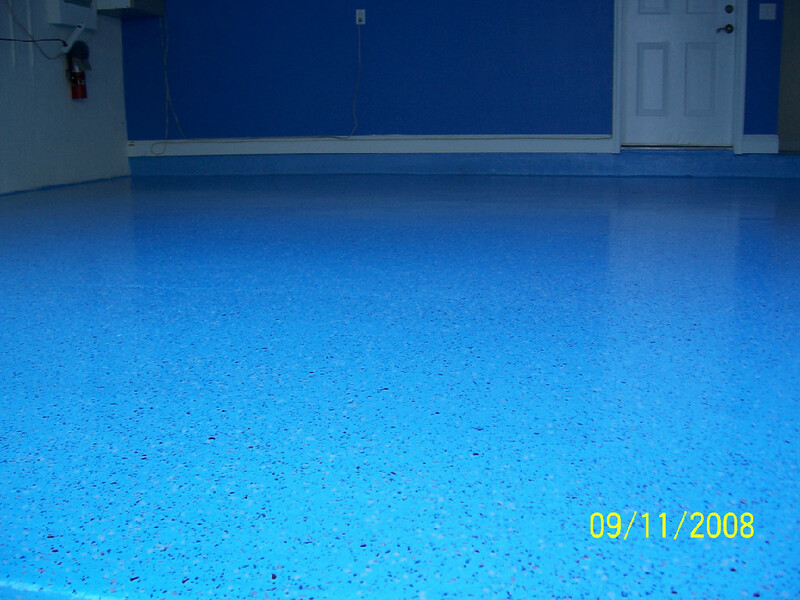 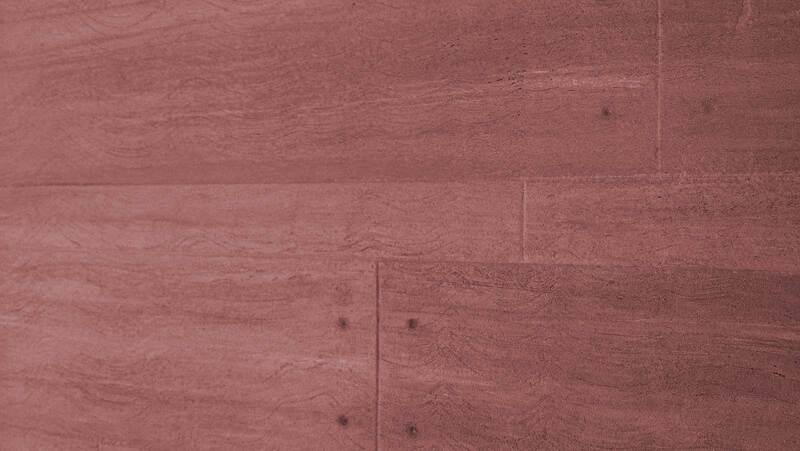 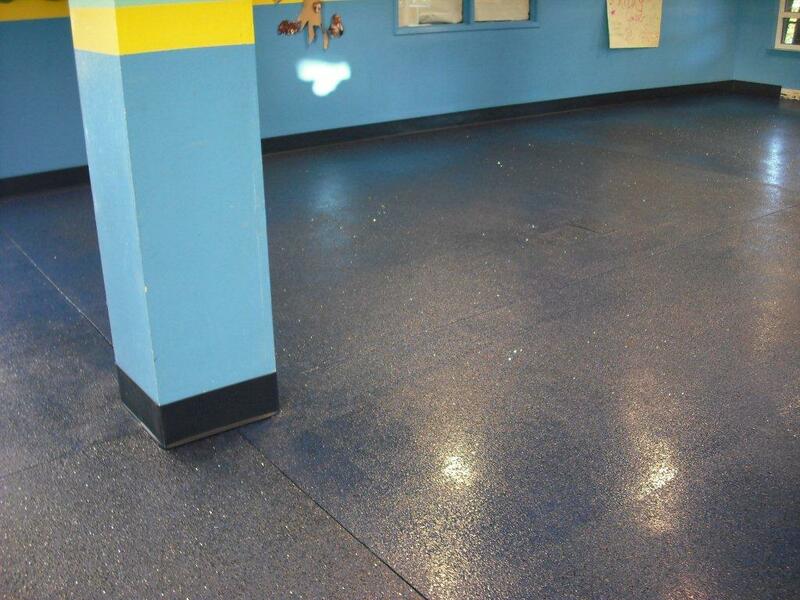 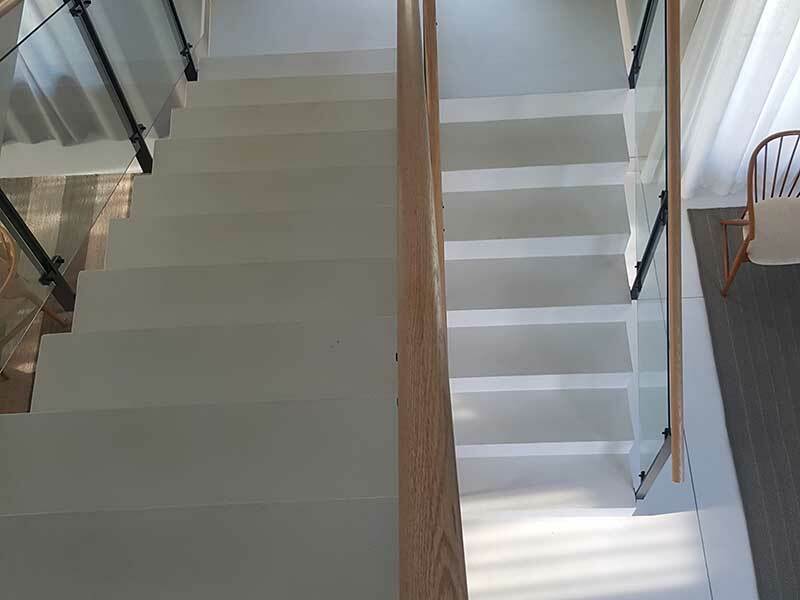 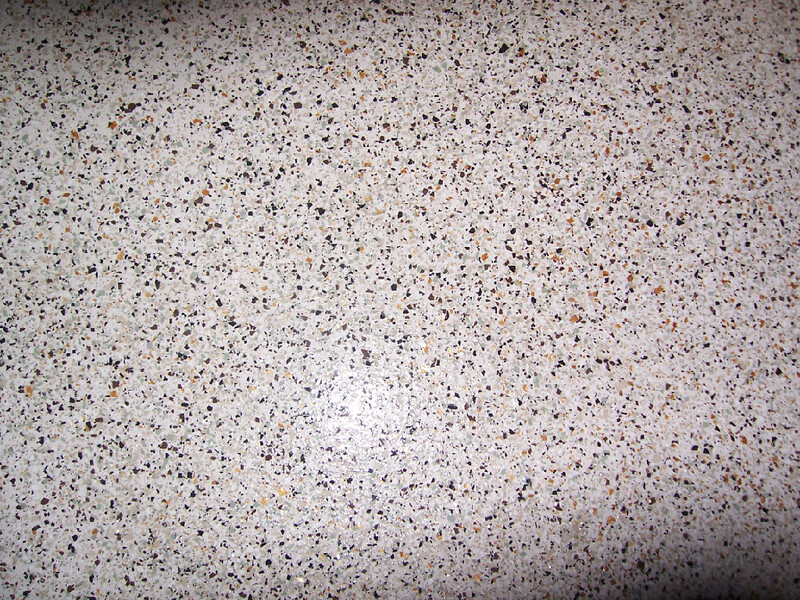 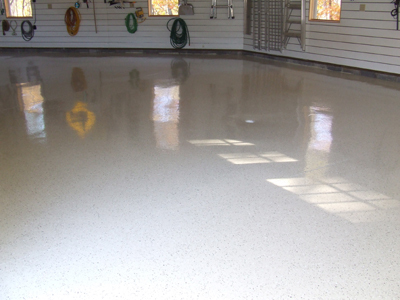 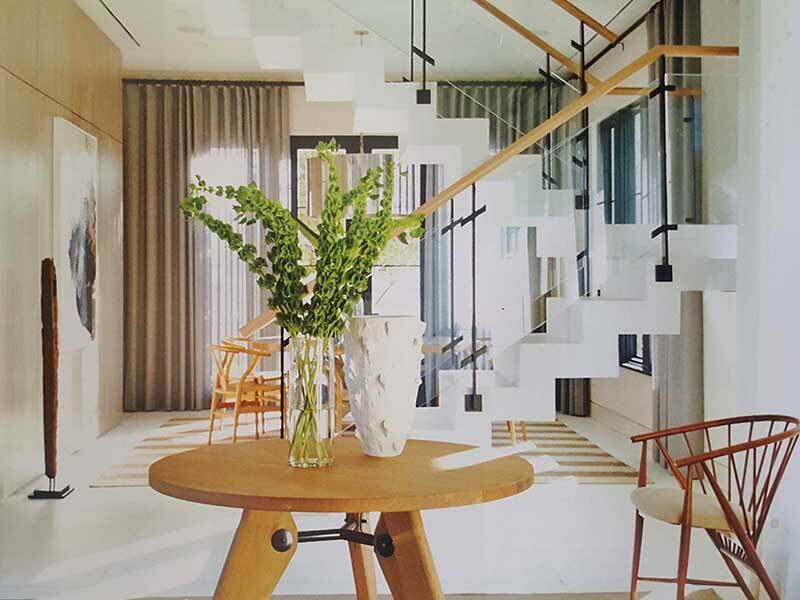 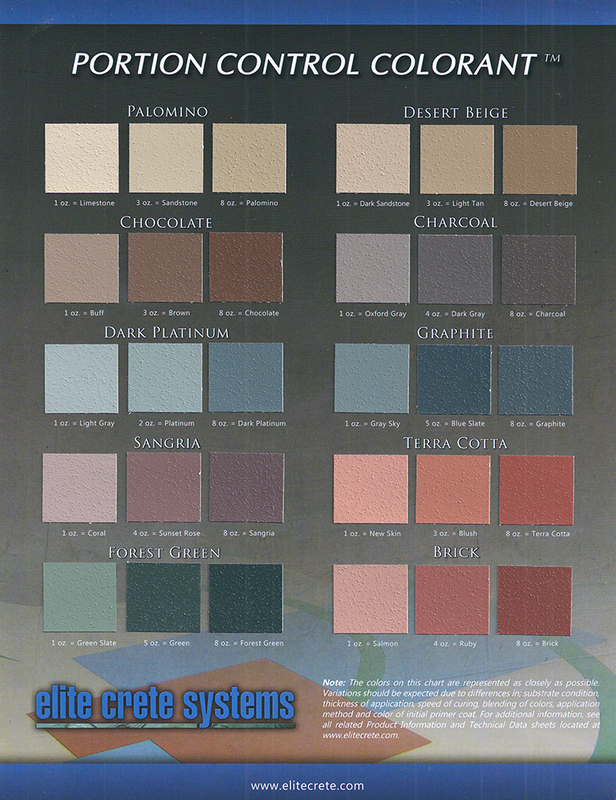 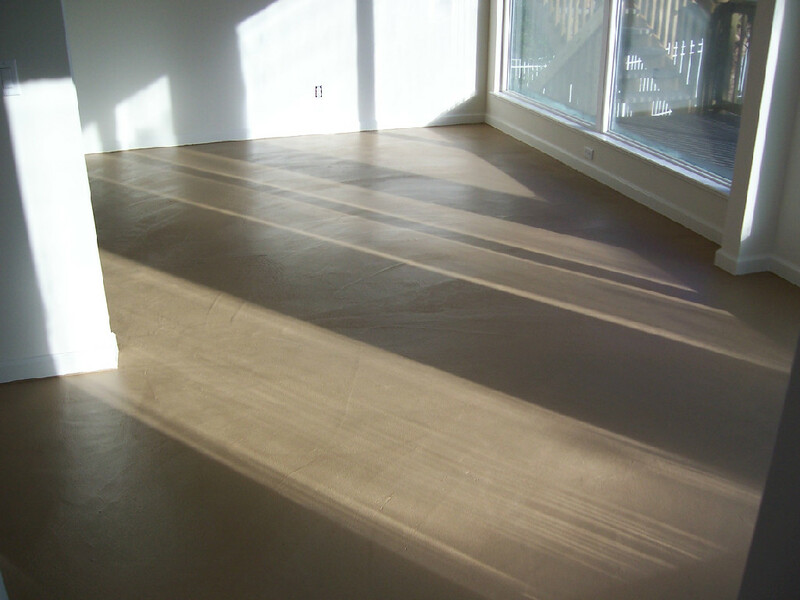 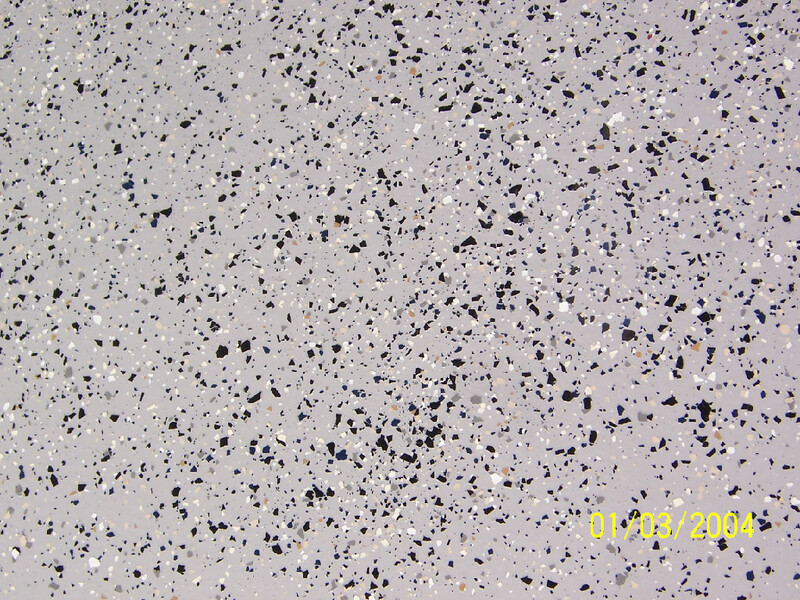 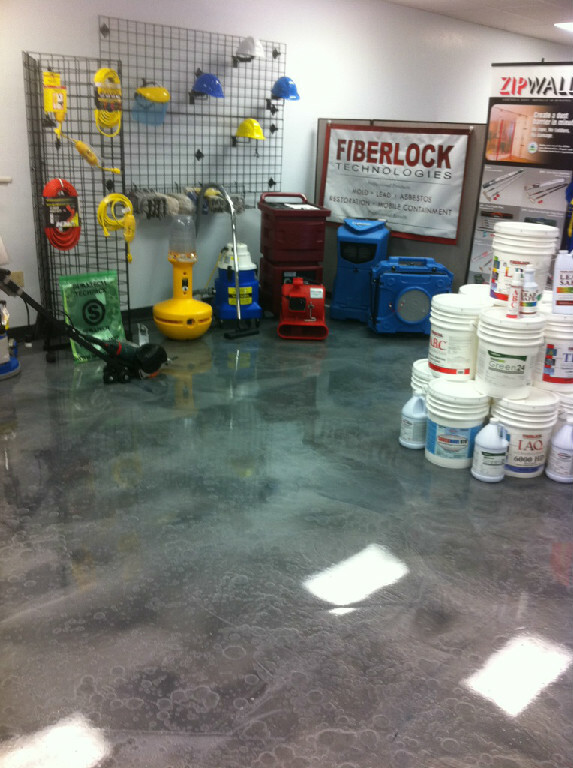 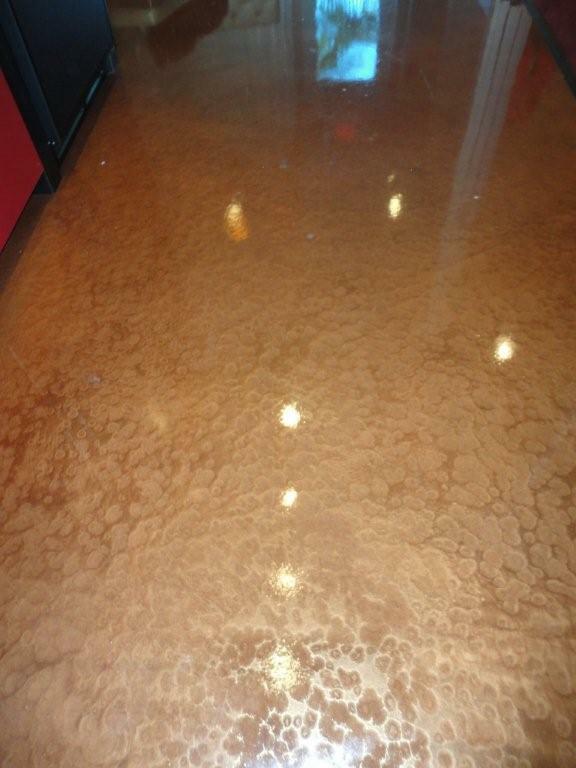 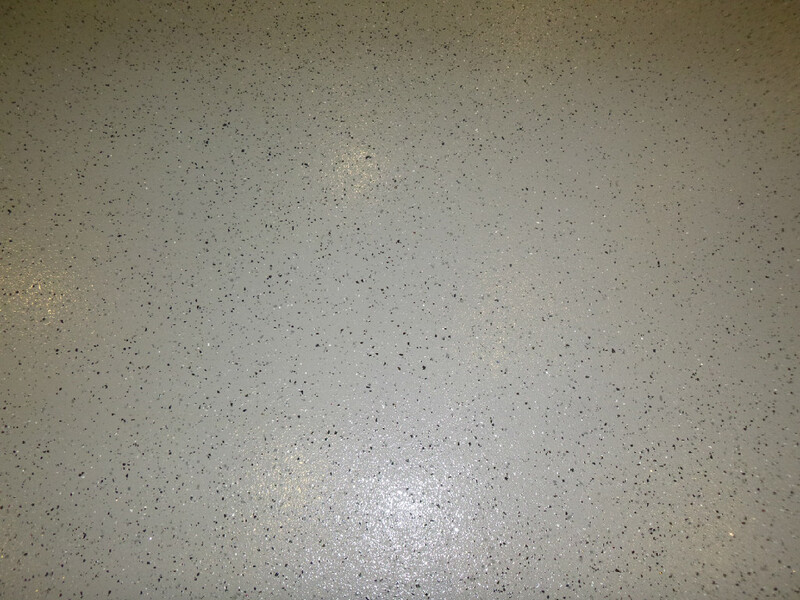 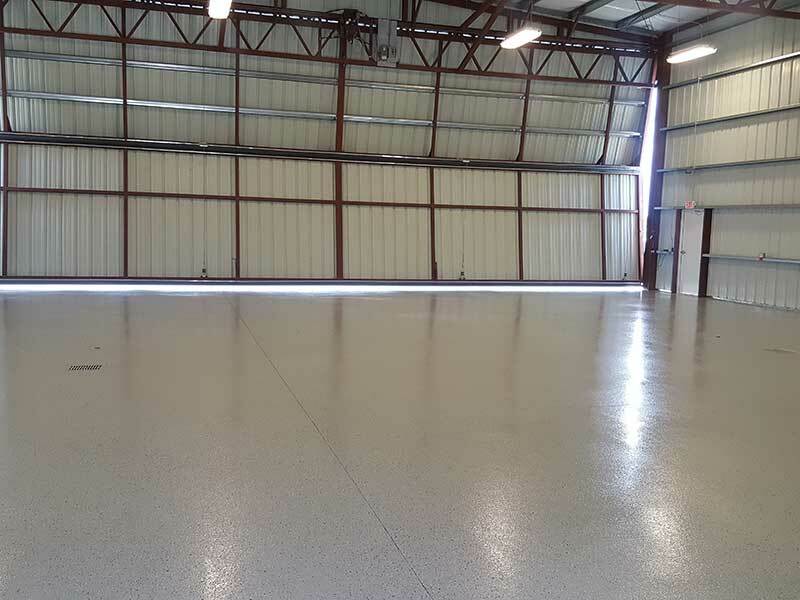 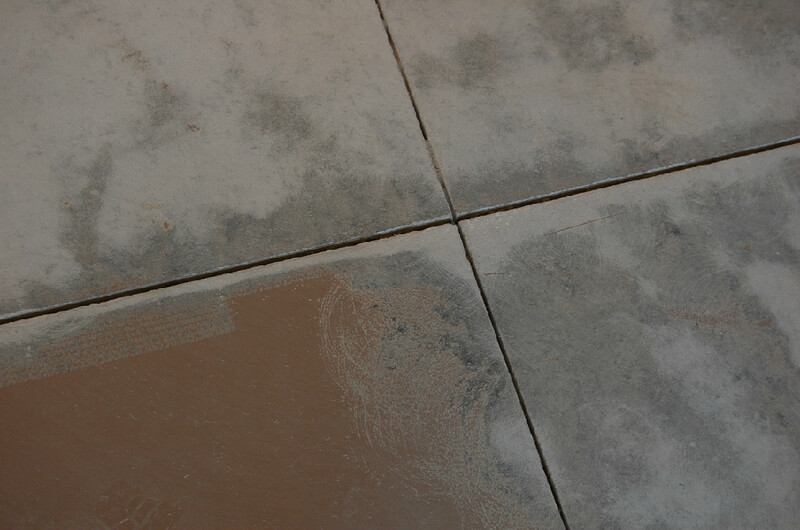 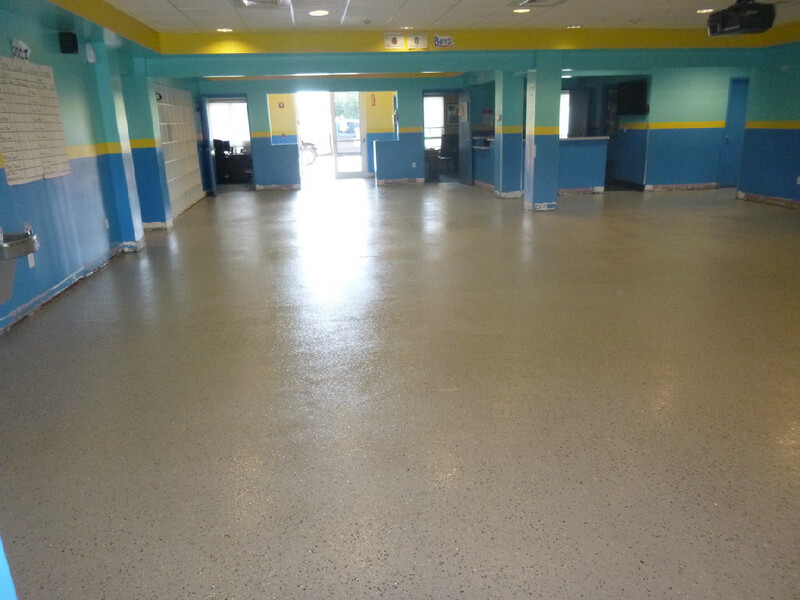 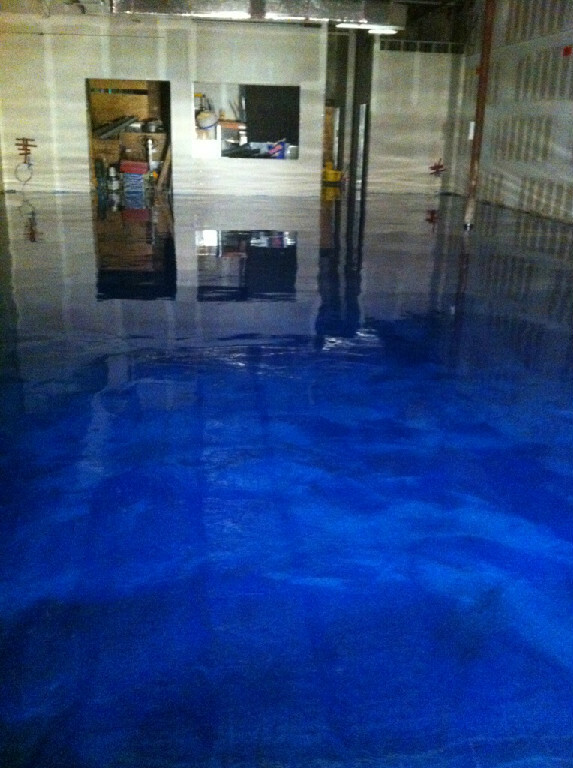 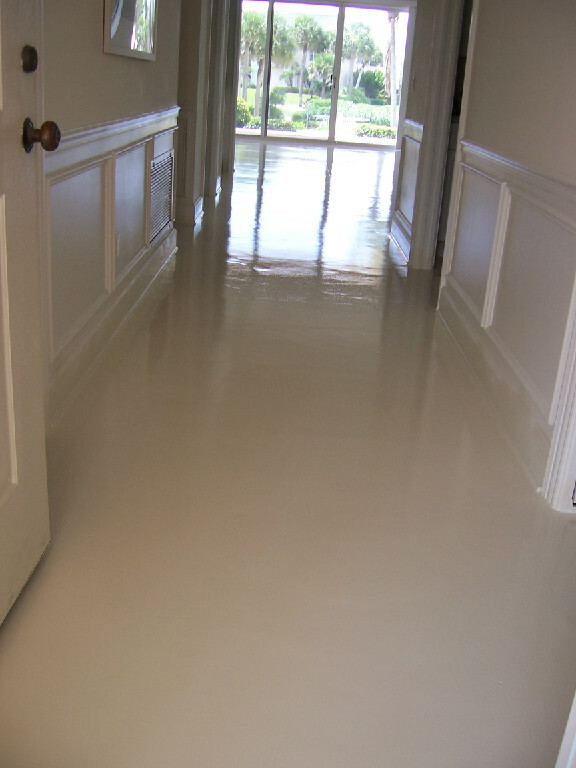 We can add beauty, utility, and comfort to many areas of your home, commercial, or industrial space, with a sturdy and easy maintenance epoxy coating over your existing concrete surface.